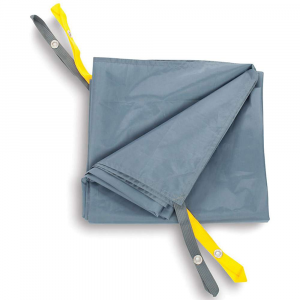 Made from nylon parachute silk, this lightweight and durable parasheet beach blanket stays cool to the touch-even on hot days. Machine wash, line dry. Parachute nylon. Easy to clean-sand won't stick. Dries in minutes. Mildew resistant. Corner pockets can be staked down (stakes not included) or filled with sand to keep in place. 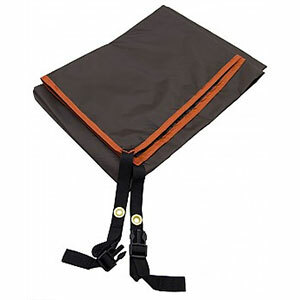 Stows in its own 8"L x 5W" pocket. Imported. 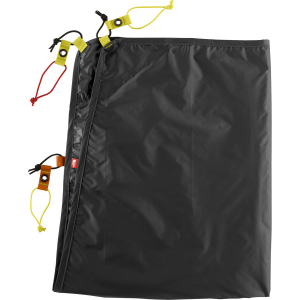 The lightweight Grand Trunk Parasheet is perfect for a day at the beach, picnic at the park or fun in the backyard. Constructed with nylon, it easily wipes clean and dries quickly so you wonG? ?t worry about mildew or funky smells when stuffing into the attached sack at the end of the day. 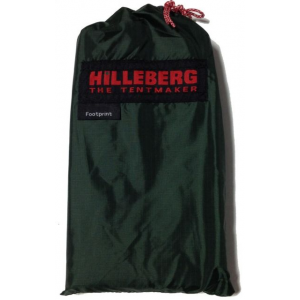 The Parasheet Beach Blanket is the lightweight barrier that protects your clothes and food from the infiltration of sand. Since Grand Trunk made it out of parachute nylon, sand and water skim right off--no more sand-filled towels chaffing as you try to dry off. If you're not into white sands and beautiful sunsets, the mildew-resistant Parasheet works great for picnics or even as a sunshade so its worth taking practically anywhere. 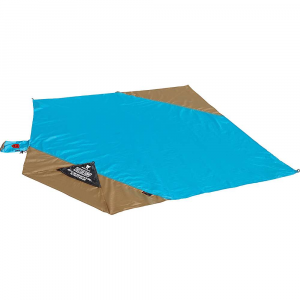 The Grand Trunk Nylon Silk Parasheet beach blanket is light, compact and very useful. Not just a beach blanket but a true multi use item that is also good as a light blanket, picnic sheet, beach blanket and so much more. The soft silk like feel is wonderful on your skin. 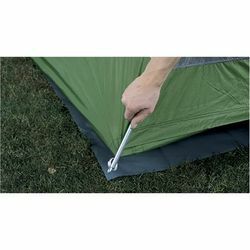 It dries in minutes, is mildew resistant, compact and is easily packable. 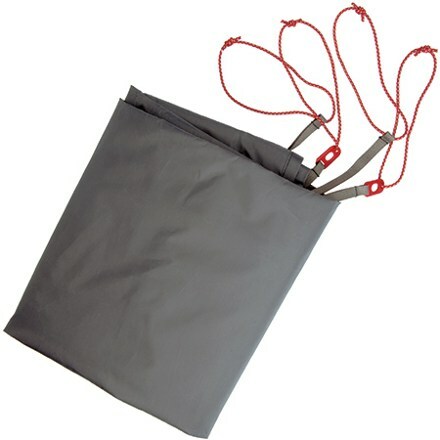 Weighing a mere 16ozs and with a really small pack size it packs away easily in its built in stuff sack. This blanket stays cool to the touch and sand won't stick to it.7'x7' - 49 sq.ft.Built in sand pockets keep it where you put it.Corner grommets.Attached Stuff pocket is great for storage when the blanket is in use.Does not get hot.Sand won't stick to it.Machine washable.Quick dry parachute nylon silk.Weight - 16 oz.About softball size when stuffed.Sky blue/Royal blue.Import.